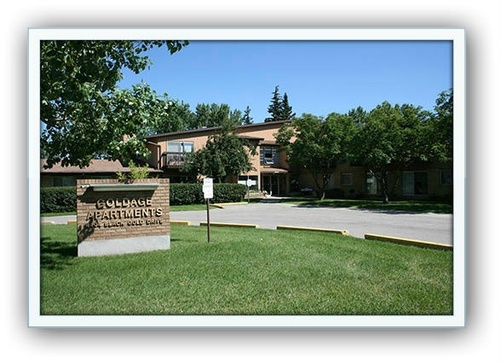 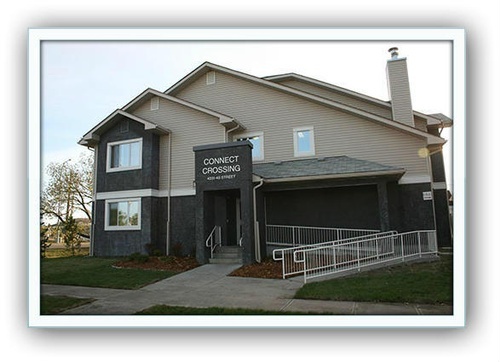 Leduc Regional Housing Foundation (LRHF) provides affordable accommodation and services to seniors, individuals and families within the Leduc Region through 181 seniors’ lodge suites, 170 seniors’ apartments, 153 affordable housing units, and 42 subsidized units. 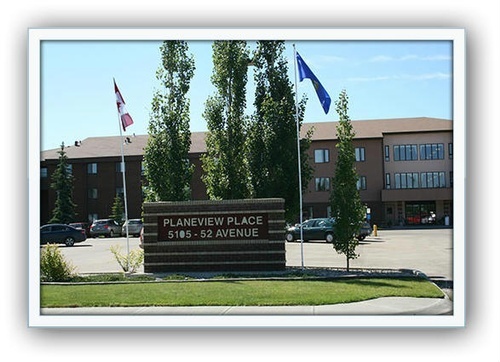 In addition to housing accommodation, LRHF also offers rent supplements directly to tenants in private landlord’s buildings as well as through a partnership with private landlords within the Leduc Region, for those who have a place to live but may need help with their rent. 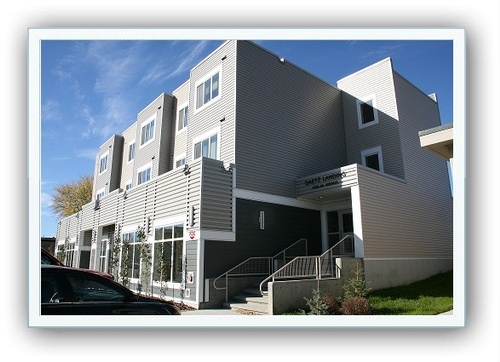 If you are of modest income and need a place to call home or assistance with your rent, contact us and find out what we can do to help.